I will be teaching a Home Buyers Education Class with Ira Sacharoff of Better Properties Real Estate Seattle on Saturday, August 9, 2014 at the Skyway Public Library. 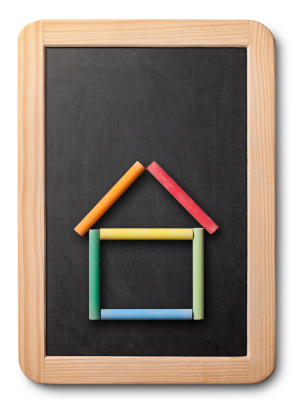 This class is sponsored by the Washington State Housing Finance Commission. 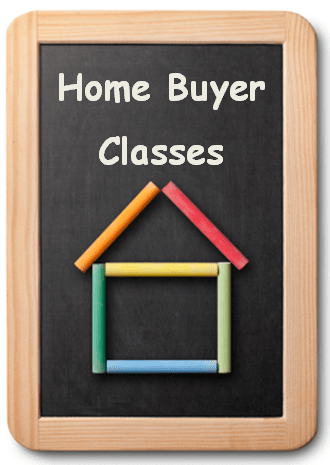 I will be teaching a Home Buyers Education Class with Jim Reppond of Coldwell Banker Danforth on Saturday, July 12, 2014 at the Northeast Public Library. This class is sponsored by the Washington State Housing Finance Commission.